Below the surface of what humans see and touch is another world to discover and explore. When students study chemistry or the geosciences, they nurture the scientific mind. They also discover opportunities for improving life for the residents of planet Earth. They learn to respect and care for God’s creation. Current and future success are top priorities. Students enjoy learning in their areas of interest from seasoned science professionals. They benefit from their professors’ experience, knowledge and firm Christian faith. At Olivet, students spend productive hours working side-by-side with their professors and one another in lab settings. The latest in research equipment gives them quality experiences, provides them with valid research results and prepares them well for their future careers. 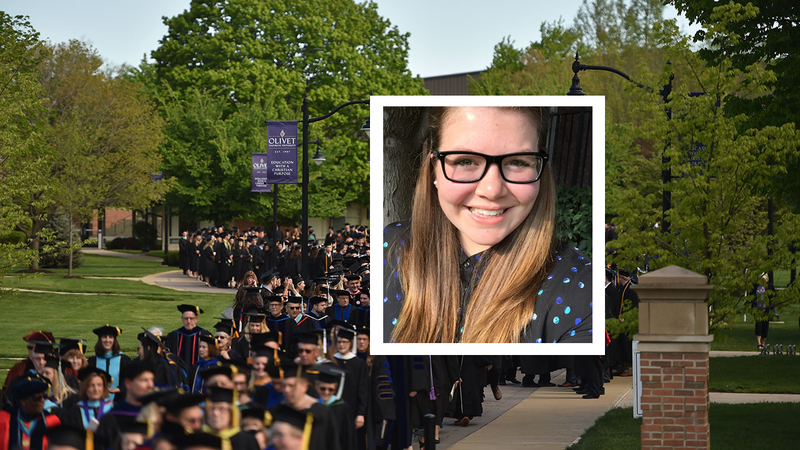 Classroom, research, presentation and internship experiences at Olivet will also prepare them well for graduate school. 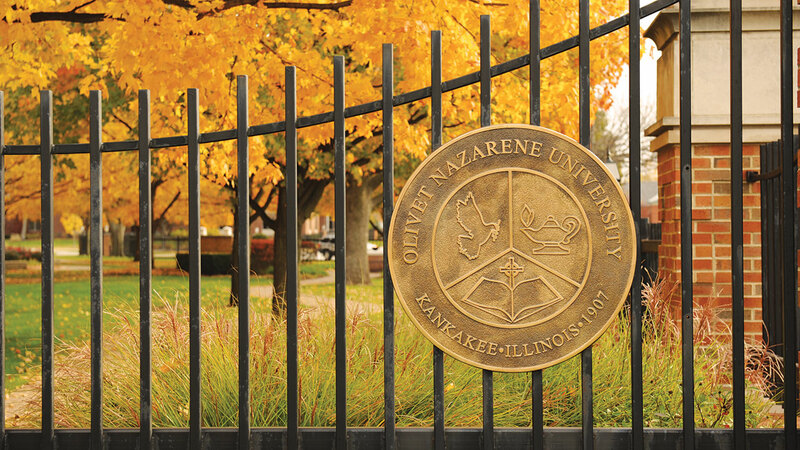 The majority of Olivet graduates who apply to master’s or doctoral programs in their fields are accepted. More than 90 percent of them receive full financial aid through fellowships, research assistantships or teaching assistantships. Starting freshman year, students receive instruction directly from their professors, instead of just meeting a list of deadlines on their own. Olivet’s professors are experienced scientists with healthy, active interests in their fields of expertise. They are ready to prepare students for success. And they’re equally eager to pray with students! Through study and research, students determine what careers they want to pursue. Professors help them customize their training to achieve their goals. Olivet students and their faculty mentors who receive the University’s Pence-Boyce Research Grants spend the summer on intensive research projects. An alumni group that fosters mentoring of individual students by Olivet faculty in mathematics, science or engineering research funds these grants. 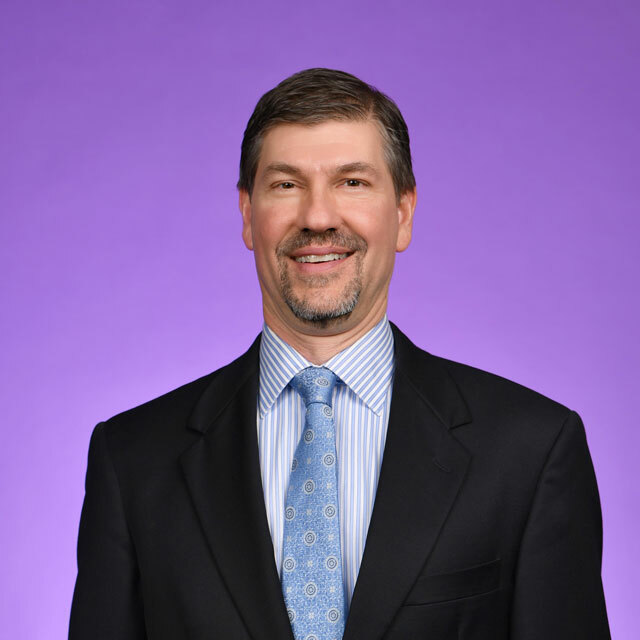 With more than 25 years of experience as a professor, Bruce Heyen teaches general chemistry, biochemistry, analytical chemistry and introductory chemistry. 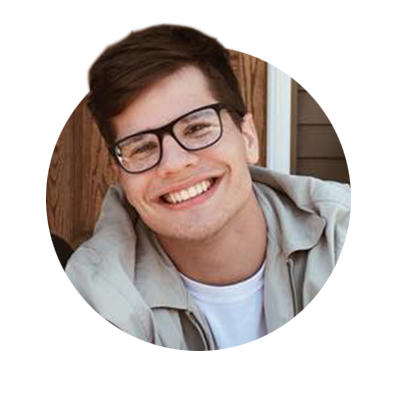 One of his favorite professional accomplishments is his work in collaboration with a group of biochemistry professors to improve biochemical pedagogy. He has completed three sabbaticals focused on biochemistry, organic synthesis and chemical education. I had the opportunity to work independently, doing more than 300 titrations to test different titrants. Olivet gave me a near perfect background in geologic and physical sciences superior to every other bachelor prep program I have encountered. 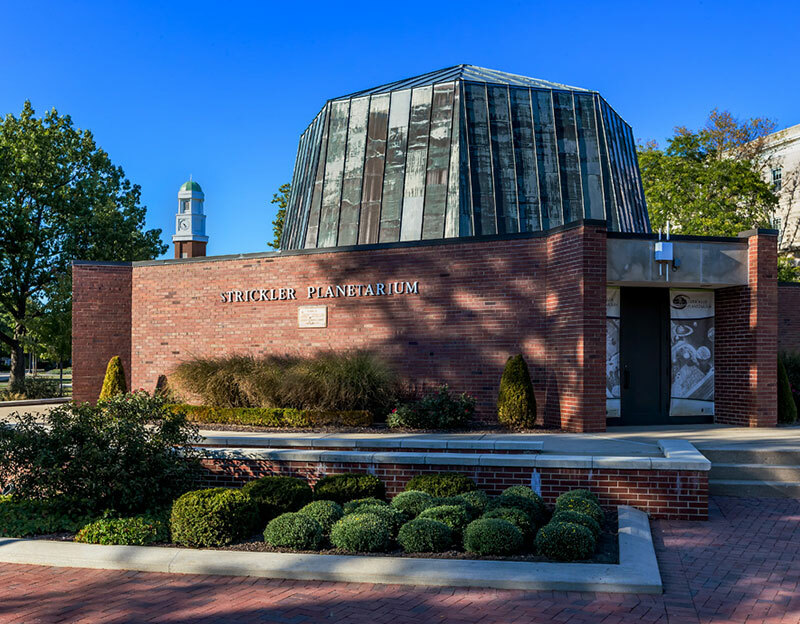 Olivet students benefit from excellent laboratory and research experiences with access to a variety of equipment and collections in the Chemistry and Geosciences Department. Petrographic microscopes; GPS/GIS equipment; microscopic processing software; a rock processing lab; hydrologic equipment; significant collections of rocks, minerals, fossils and maps; spectrometers; digital fluorometer; electroanalytical analyzer; high pressure liquid chromatography system; calorimetry equipment; electrophoresis apparati; planetarium; and more! 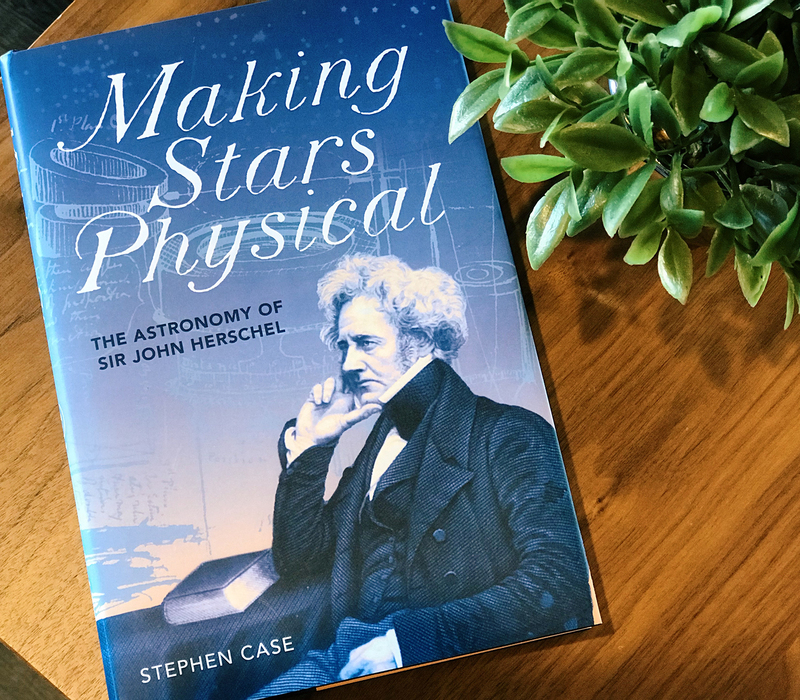 Dr. Stephen Case, a professor in Olivet Nazarene University's Department of Chemistry and Geosciences, releases his first nonfiction book on astronomy and history of science. Students work with faculty members to publish and present the results of their research. Some have presented their work at the annual meeting of The Geological Society of America and the Associated Colleges of the Chicago Areas (ACCA) Student Symposium. Students enjoy field study opportunities in locations significant to their major areas of study. Previous locations include the Southern Appalachian Mountains, Shawnee National Forest, Badlands National Park, Montana and Wyoming.